Castra Flex supplements may be an effective treatment for OA, particularly OA of the knee or hip. 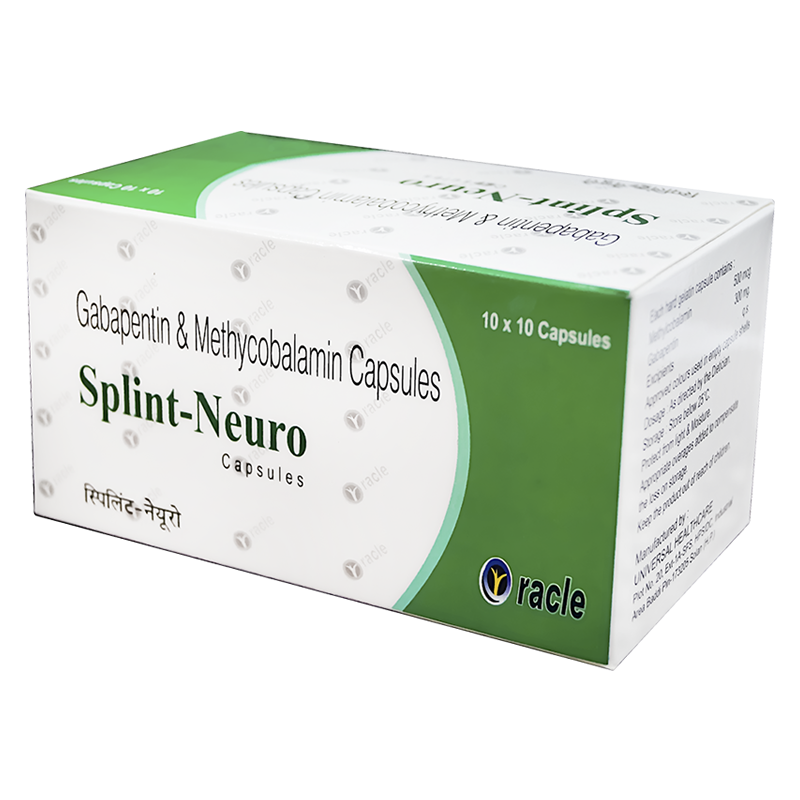 It Reduces OA pain & Improves function in people with hip or knee Osteoarthritis. Regeneration of skin, hair, tendon, cartilage, bones, and joints. Control inflammation response due to over exercise. Improves function in people with hip or knee OA. 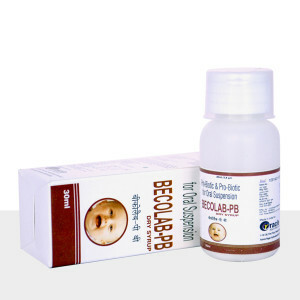 Reduces joint swelling and stiffness. Repairing and maintaining bones and teeth. 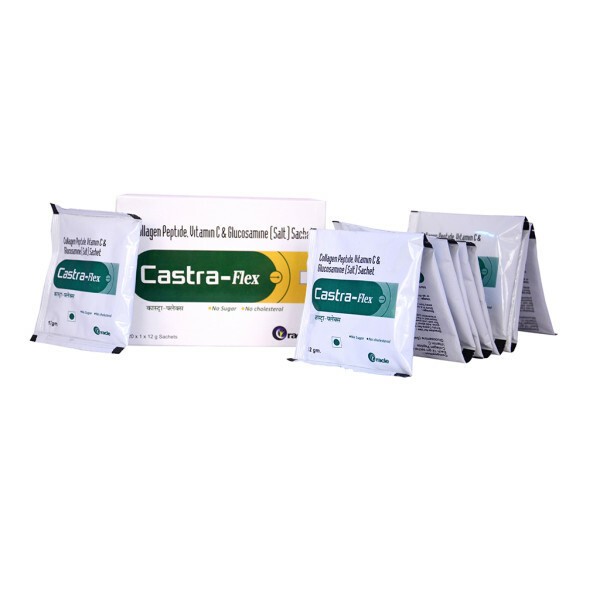 Castra Flex is an effective treatment for Osteoarthritis, particularly Osteoarthritis of the knee or hip. 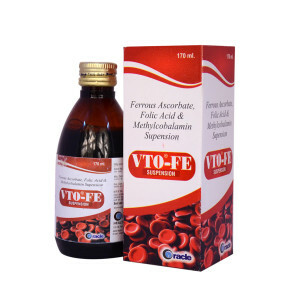 It reduces Osteoarthritis pain & improves motility function in people with hip or knee Osteoarthritis.